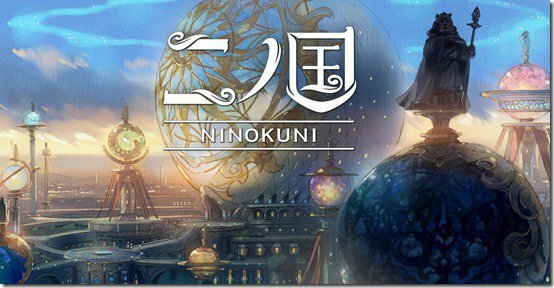 There have been two Ni no Kuni games, and a Ni no Kuni movie is in the works. Today we learn that there's another multimedia effort for Ni no Kuni, and it comes in the form of a manga. This manga will run in Bessatsu Shonen Magazine, starting with the May 2019 issue. The series will be drawn by mangaka Kuzeran, and will feature a its own story that follows a protagonist wearing modern clothing. That's all the info we have on the series right now, but hopefully we at least get a look at the artwork soon. Hope it&apos;s better than the games, and than gets its own game adaptation!